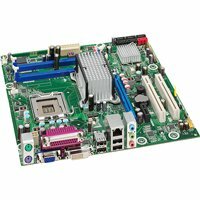 Intel G33 uATX LGA775 4 DDR2-1066 FSB1333. Replaces part GAG33MDS2R. Single Pack. UATX form factor. 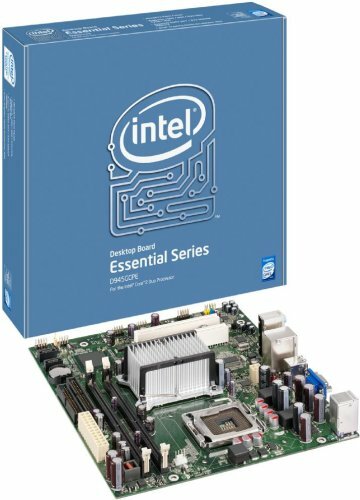 Intel 945G Express chipset Retail boxed motherboard. 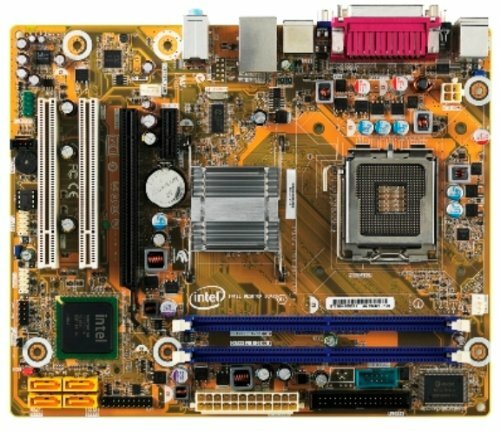 Get value and performance with this Intel DG41RQ Socket 775 mATX motherboard!The Intel DG41RQ socket 775 mATX motherboard packs a punch in a small package! 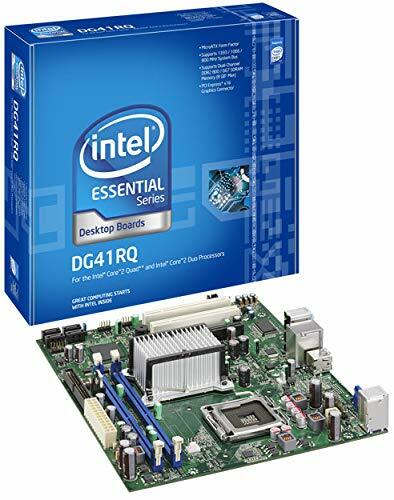 Based on the Intel G41 Express chipset, the DG41RQ supports Intel Core 2 Quad and Core 2 Duo Socket 775 processors as well as Intel Pentium Dual Core processors. Two 240-pin DDR2 DIMM slots support up to 8 GB of DDR2 SDRAM!There's room for expansion with two PCI slots. Integrated Intel Graphics Media Accelerator X4500 with DirectX 10 provides graphics support, or you can add a more powerful solution to the PCI Express x16 slot. Other features include integrated 5.1-Channel audio codec and Gigabit Ethernet LAN. 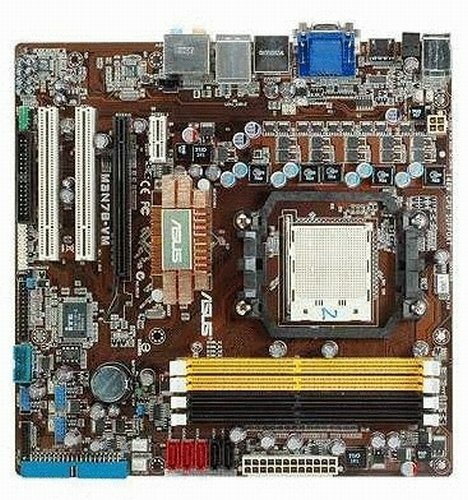 Upgrade your PC with the Intel DG41RQ Socket 775 mATX motherboard!Order now! 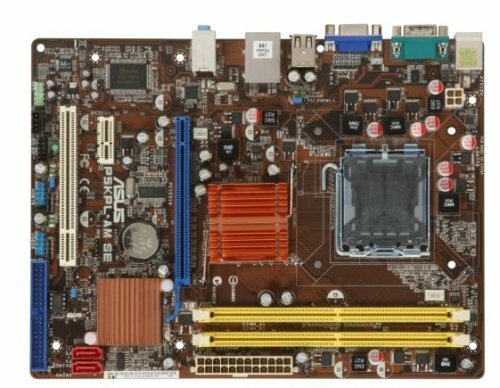 This ASUS M3N78-VM Socket AM2+ mATX motherboard offers fast performance for all your gaming and multimedia applications!The M3N78-VM features the AMD GeForce 8200 chipset and supports up to 8 GB of DDR2 RAM! Experience powerful video and audio performance with the integrated GeForce 8200 graphics and VIA VT1708B 8-channel HD audio. Connect to a high-speed Broadband Internet via Realtek RTL8211C Gigabit Ethernet port! 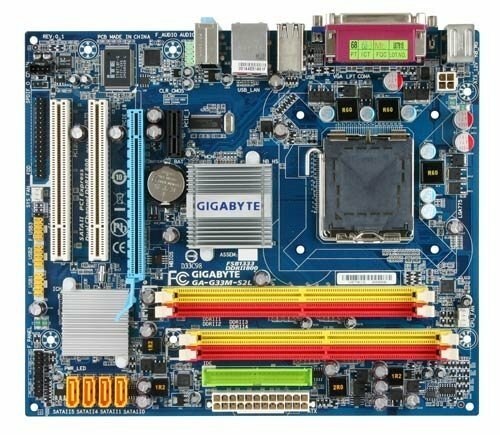 Expand with one PCI Express x16 slot, one PCI Express x1 slot and two PCI slots. With HDMI, DVI-D, and VGA ports, you're free to use nearly any type of display. Five Serial ATA connectors with RAID support allow you to connect high speed storage drives with up to 3.0 Gb/s data transfer rate and there's even an eSATA port for use with external storage.Additional features include USB 2.0 that lets you connect your favorite peripherals. 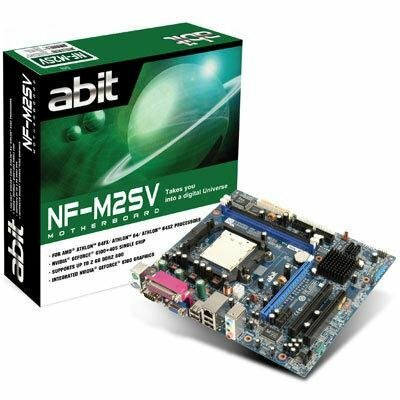 The M3N78-VM supports AMD Phenom II, Phenom FX, Phenom AM2+/AM2 processors with HyperTransport technology up to 5.2 MT/s! 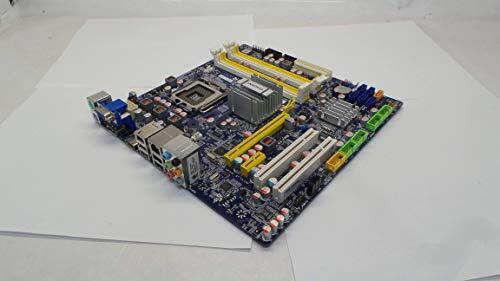 Upgrade to this ASUS M3N78-VM mATX motherboard today!